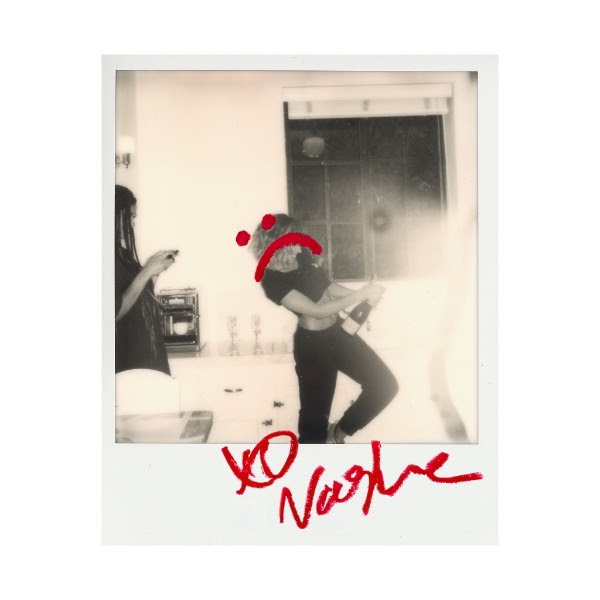 Tinashe Drops "Like I Used To"
There’s no rest for the wicked and talented. Singer, songwriter, producer and performer TINASHE dropped a new track overnight titled “Like I Used To”. The track’s melancholic production and raw lyrics has Tinashe feeling more in her bag, than in her feelings. The shimmering track attacks the glass, reminiscent of Tinashe’s Nightride days, adding to her repertoire of empowering singles and feel-good R&B.